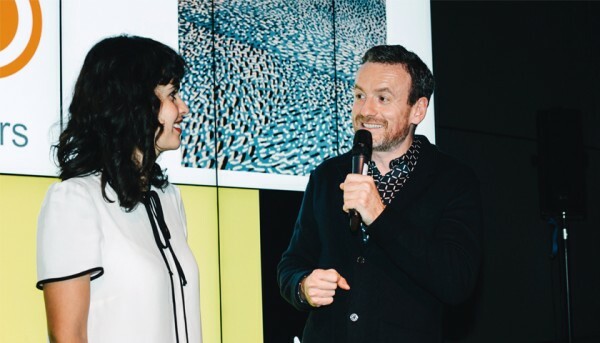 The winning carpet designed by FaCT student Vanessa Valero is now on display at the Van Gogh Museum in Amsterdam every Friday evening. 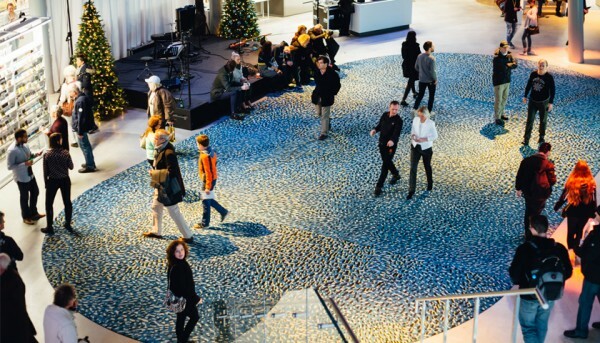 The world famous Van Gogh Museum in Amsterdam organized a competition to design a carpet for the museum’s central hall in collaboration with carpet company Desso. 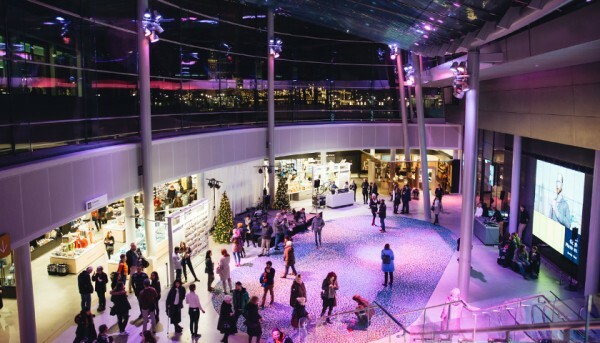 The winning design will be on display every Friday evening, when the museum stays open until 10 pm, organizing special activities of music, theatre and fashion. Designers from anywhere in the world were invited to join the competition. A professional jury chose Aalto Master’s student Vanessa Valero’s distinct and eye-catching design as the winner of the competition in November 2015. Vanessa Valero’s winning design depicts a storm. The competition connected well with Vanessa Valero’s studies. According to her, she found carpets as her medium for expression during her time at Aalto; even her Master’s thesis work involved carpet design. The inspiration of the carpet originates in the last stages of Vincent Van Gogh’s life, when he was tormented by his own mind, yet artistically highly inventive and productive. It was at that time when he created the most inspired work of his career. Vanessa Valero discussing her design process at the Van Gogh Museum. In the design competition process, the turbulent last stretches of Van Gogh’s life were connected with a metaphor of a storm. This disturbed state of weather was the inspiration behind Vanessa Valero’s winning design. The composition of lines going in different directions aspires to recreate a feeling of disruption. The challenge of the design process was to recreate a sense of Van Gogh’s aesthetic without imitating it. The successful outcome is a storm made out of small lines based on the color palette of Van Gogh’s work. The carpet is displayed at the Van Gogh Museum every Friday evening.